From the boom in popularity of social media, to the recent expansion of advertising opportunities—it’s a good time to use social platforms for your business. But how can your business get the most out of Facebook? This post covers the 3 key elements of writing the perfect Facebook post for your brand. Let’s start by saying that the truth is: there is no two Facebook posts that are created equal. Of the many ingredients that go into each one—visuals, copy, headlines, and timing—there are countless variations. There is no such thing as the perfect Facebook post, but yes, there is the perfect Facebook post to suit your brand. So it’s important that you experiment, make mistakes, try different forms, until when you’ll figure out what works— and what doesn’t— for your audience. Copywriting is one of the key element. Writing clear and concise message let your audience spend more time paying attention to you and what you have to say. Try not to be overly promotional, if you’ll bombard your audience with commercial content, you’ll risk losing their interest. How can you get the most out of your post? Keep your audience on top of mind, keep it short and make it friendly by using emojis. When you combine great writing with attractive visuals, you are well on your way to creating the perfect Facebook post. To keep it interesting try to mix things up with pictures, video content, blog links or GIFs. In a previous post we look into specific of the importance of using professional pictures for your social media, if you want to know more, take a look here: “A picture is worth a thousand words”. 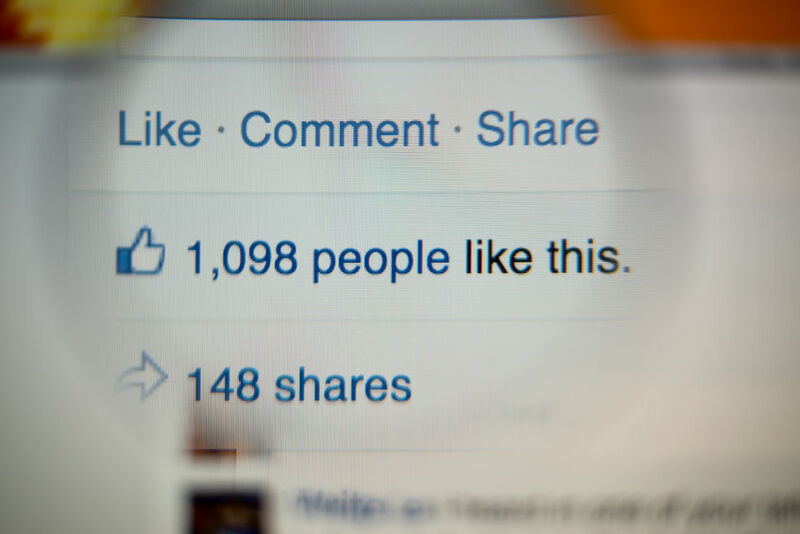 The perfect Facebook post is about more than just the content. In fact, even if you have the best content with an a creative visual – but you post it at a time when your audience are asleep or inactive – you aren’t going to see great results. Just consider the amount of posts that are published every second on social media, if you post at a wrong time there will be less chance that your post will be noticed, and by the time your audience are online your post will have fallen quite far down in the news feed. Here an insider tip, you can find your Facebook audience’s sweet spot with ‘The Best Time to Post’ on Facebook, Twitter, and Instagram.